Top Forge is a Water Powered Heavy Iron Forge whose history can be traced back to at least 1640. The site has been used for bloomeries and fineries but it is best known for the Wrought Iron Railway Axles that were hammer-welded between 1840 and the closing of the Forge around 1910. Following the final abandonment of the site in 1929, various bodies have been involved in securing the site which now forms the heart of an Industrial Museum. 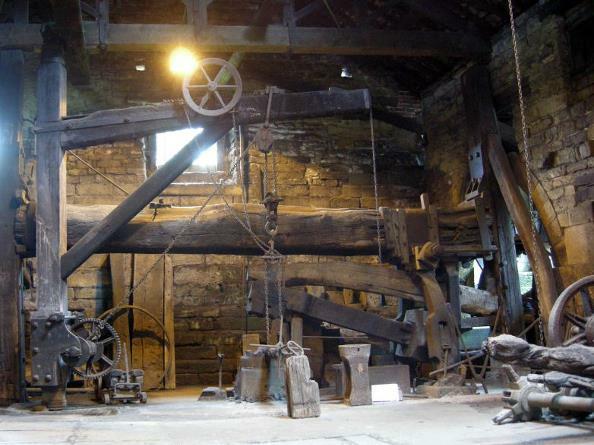 Exhibits at Top Forge include the original water wheels and water-powered drop hammers within the original Forge building which is progressively being restored to 1900s condition. All three Water Wheels can be run subject to the conditions. 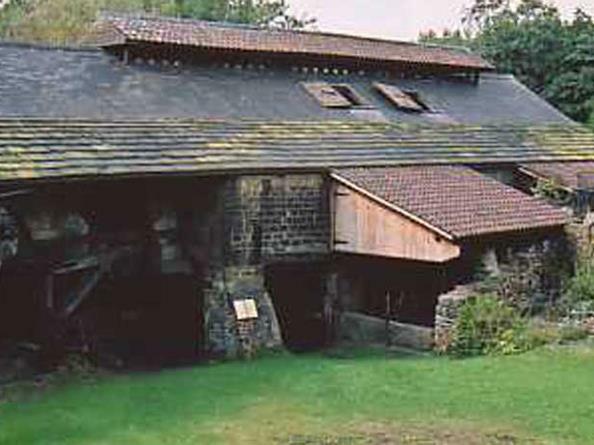 An adjoining 1750s building houses a 1900s Machine Shop, that is used for most of the restoration work, displays of medium sized and small stationary steam engines and displays of old machine and hand tools. A unique 1897 steam mill engine ‘Elizabeth’ can be operated (on a limited number of advertised days) in its purpose-built engine house. This 250hp vertical compound engine features a ‘Grasshopper Beam’ and was rebuilt at Top Forge during the early 1990s. A large 1910 horizontal compound steam engine ‘George III’, rescued from Heckmondwike, is being built near Elizabeth and nears completion (December 2018). Top Forge is open to the public on Sundays and Bank Holiday Mondays from Easter until the Early November. If Easter is late, earlier opening is likely. Opening hours are 11:00am until 5:00 pm. Admission to the site is £3.00 for Adults, £2.00 for Concessions (O.A.P.s) and 50p for Children (Under 16).